This entry was posted on October 14, 2015 by B4S.  Yealink are a global supplier of what can be classed as business collaboration products, specialising in IP phones as well as providing the infrastructure for their usage such as hosted, on premise and call centre IP solutions. 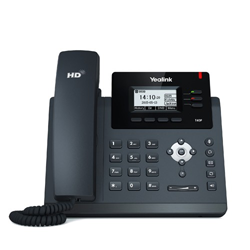 Best4Systems are pleased to now stock the Yealink SIP-T40 IP Phone. This an entry level model and part of the T4X range of IP telephones which is crowned by the T48GN which boasts a large colour touchscreen. The T40 has but a clear LCD screen but is fully loaded function wise with the same high end features in keeping with the other members of the range. This makes the Yealink SIP-T40P such a great addition to a SIP telephone system. It has a great ease of deployment and is compatible with the majority of IP Telephone systems making it an ideal business deskphone for any company with a VoIP telephone system.